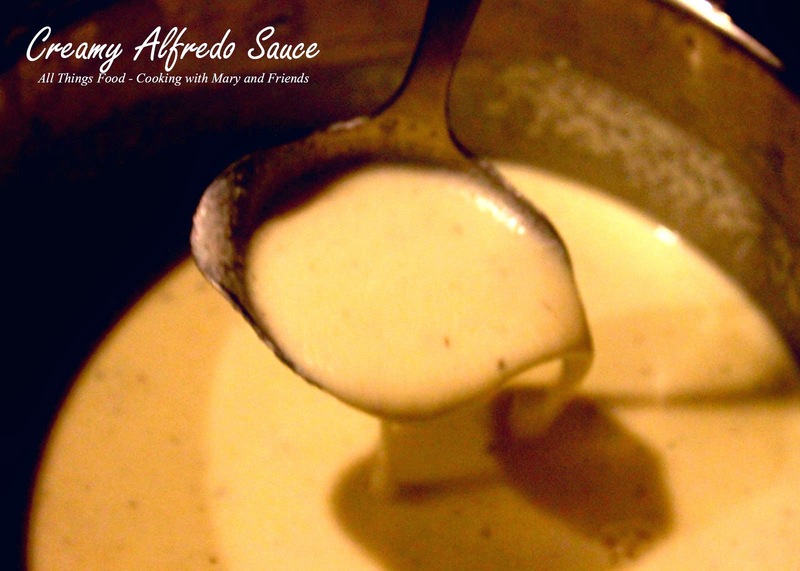 Yummy, lip smackin' good, creamy Alfredo Sauce! You may never buy it again after you make it yourself. In a saucepan, combine the butter and heavy cream or half and half. Simmer until butter is melted and mixed well. Stir in the Parmesan cheese and garlic powder. 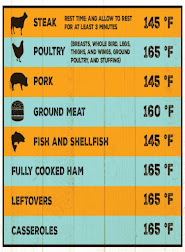 Simmer for 15 to 20 minutes on low. You may wish to add a little salt and pepper. I also like a pinch of nutmeg in mine, but that is completely optional.